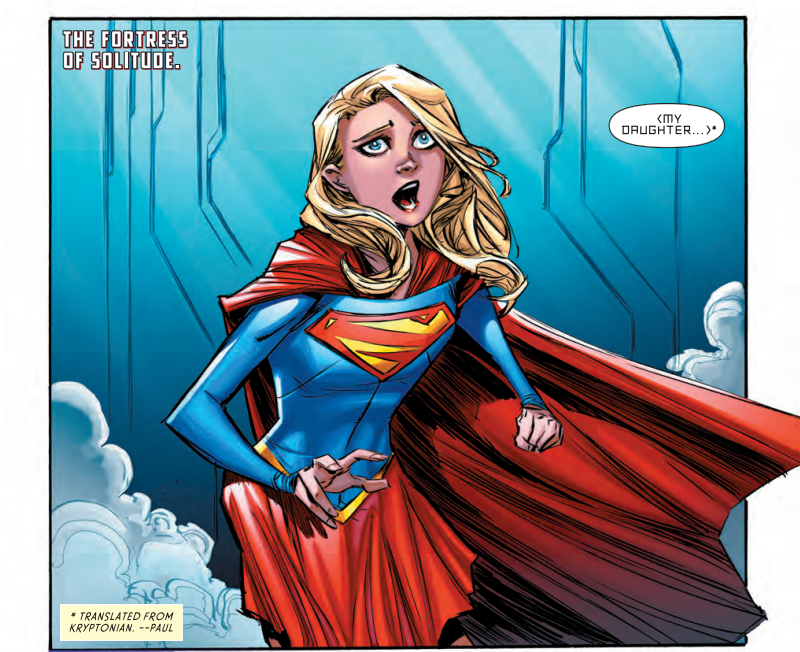 Soaring onto our pages is the hot mess that is Kara Zor-El. The outsider is still struggling with life on Earth and to make matters worse life off Earth is causing her issues too. Continuing a running theme with modern DC Comics, family is a major player in this story arc, that is the loss of family and finding your new one. I think this is a story that anyone can truly relate to and it’s worth the read if only for that. While family is a major part so is the Kryptonian society and through Kara we begin to see more of it which is always fascinating and the other part is insecurity. 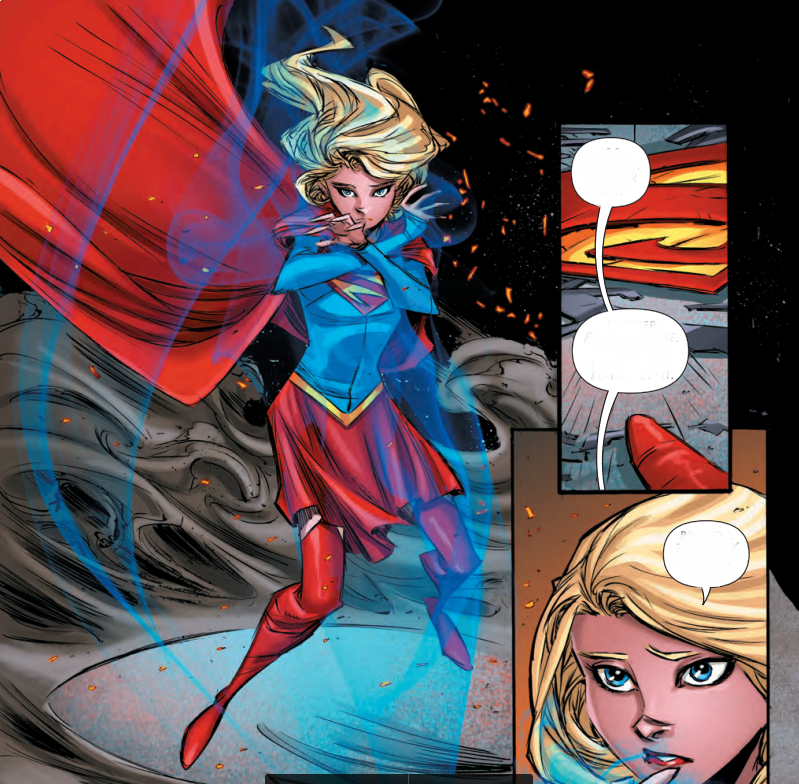 Though she is all powerful and very intelligent Kara feels almost inferior, maybe she is inferior to Clark, or feels outcast among denizens of earth or maybe it’s both, but Kara in her own way has an inferiority complex and is purposely holding herself back, this is what makes her a great character because this lets us relate to her. The series has continued using the art that I am so fond of. Art that just catches your eyes. Not only that but they have found a way to draw you, the reader, in to these places that are alien to us while still making the normal feel beautiful and unique. The fight sequences are just gorgeous and everything about the issue screams lush. There is just something about their style as it seems more reserved yet the detail and emotion they convey is just perfect in every way. With a great ongoing story and a few surprises this series continues to get better and better. It’s for all these reasons that Supergirl has become my favourite comic book series at the moment.